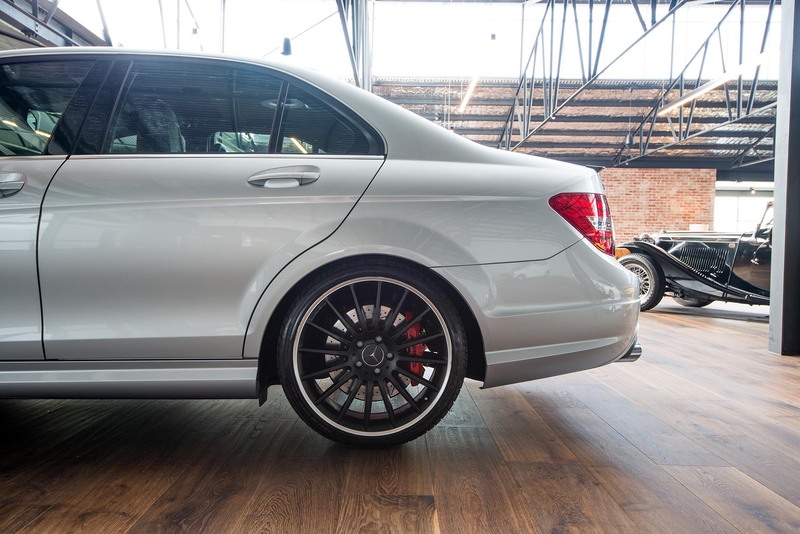 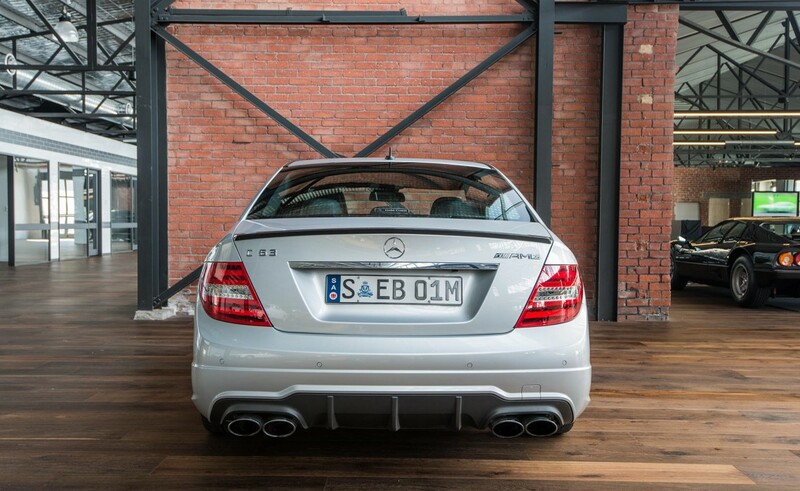 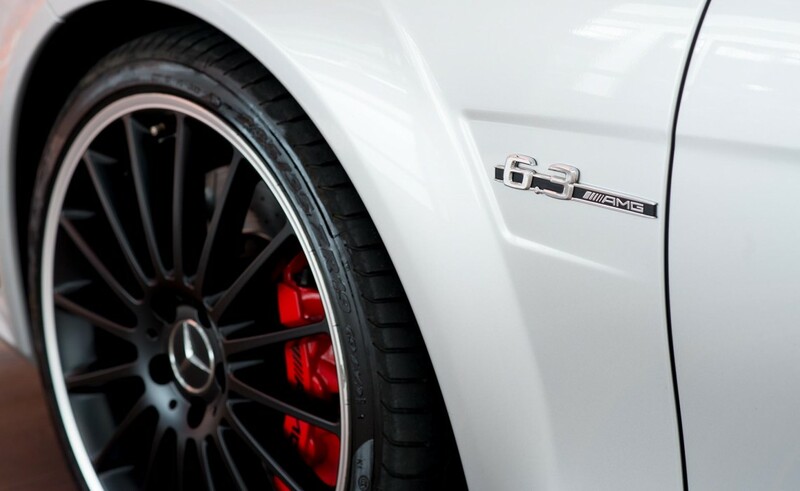 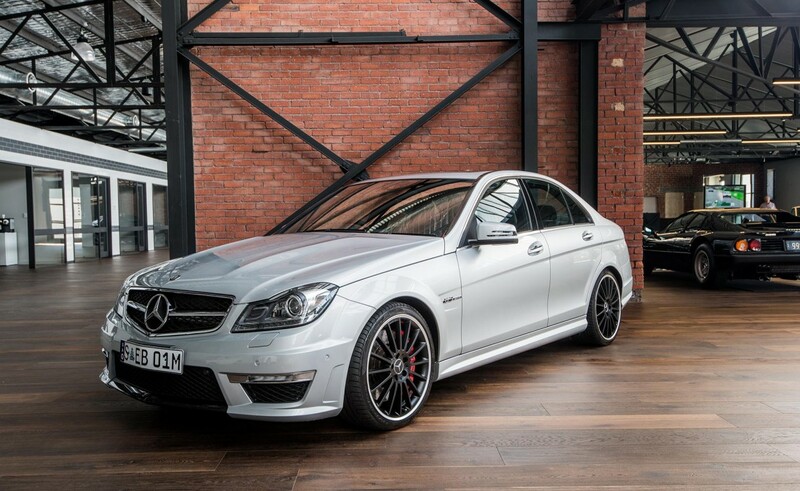 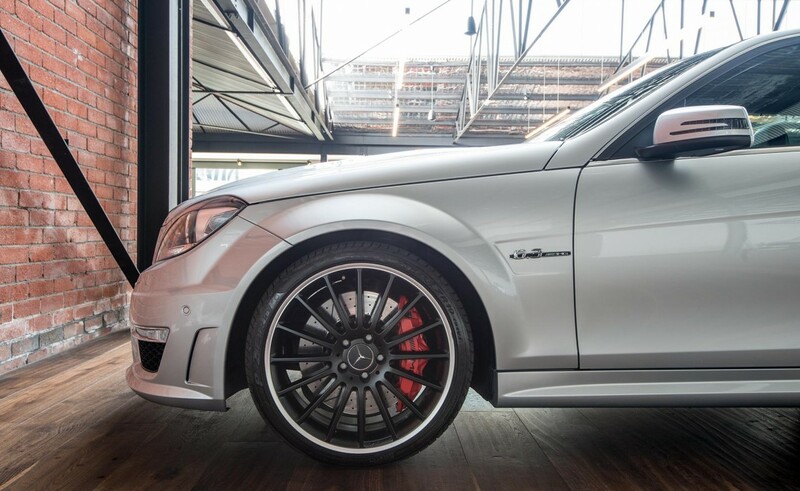 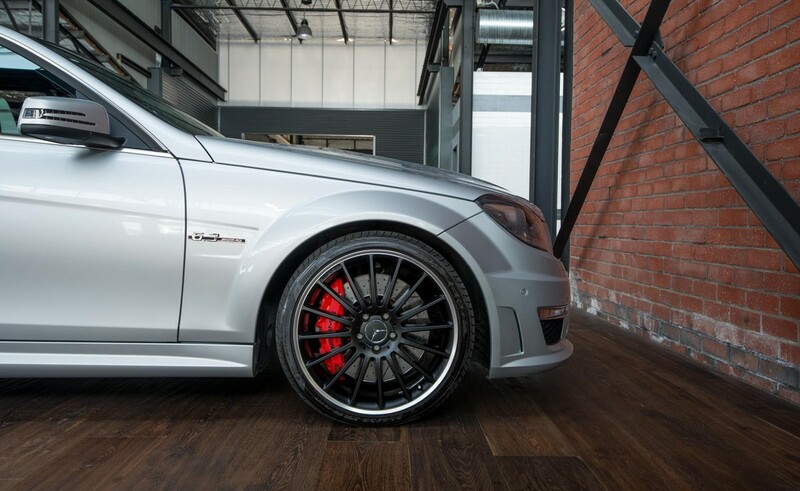 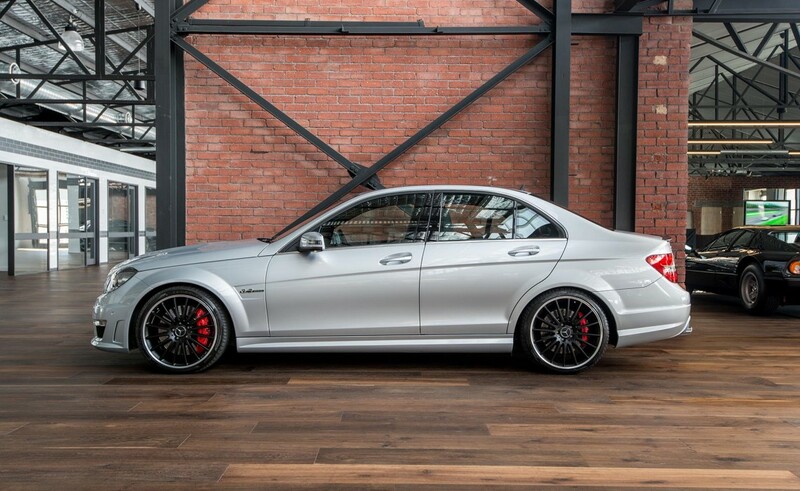 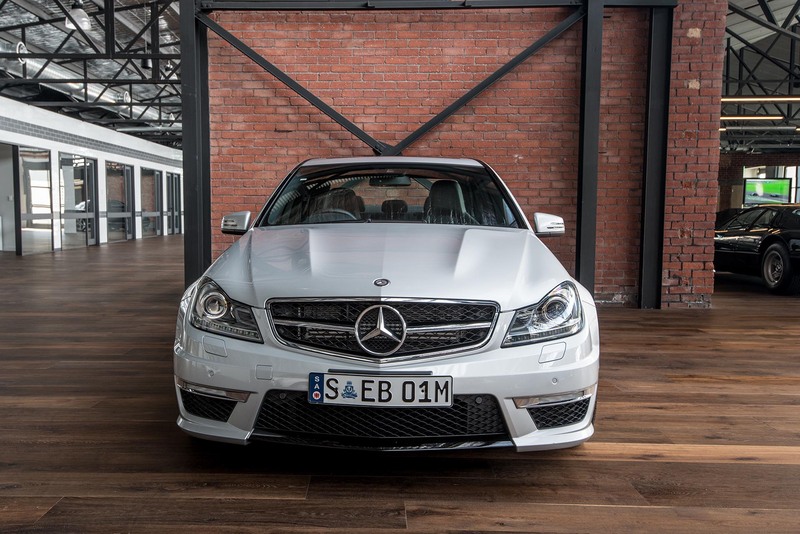 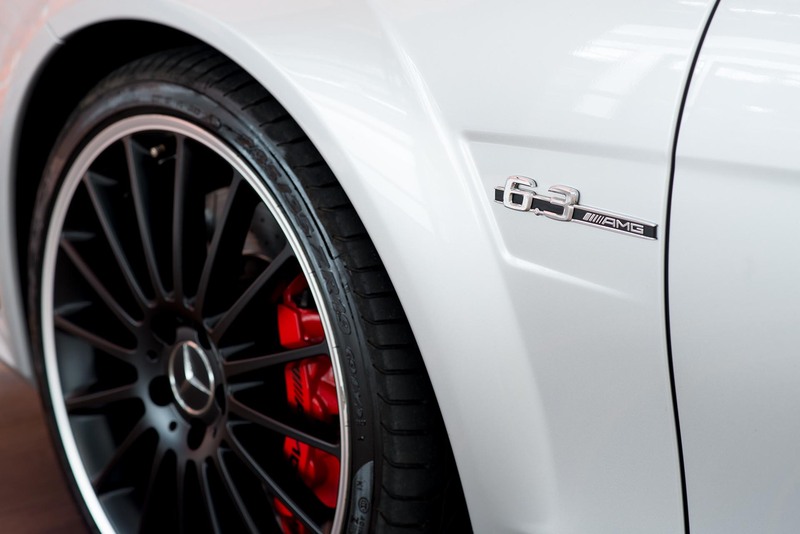 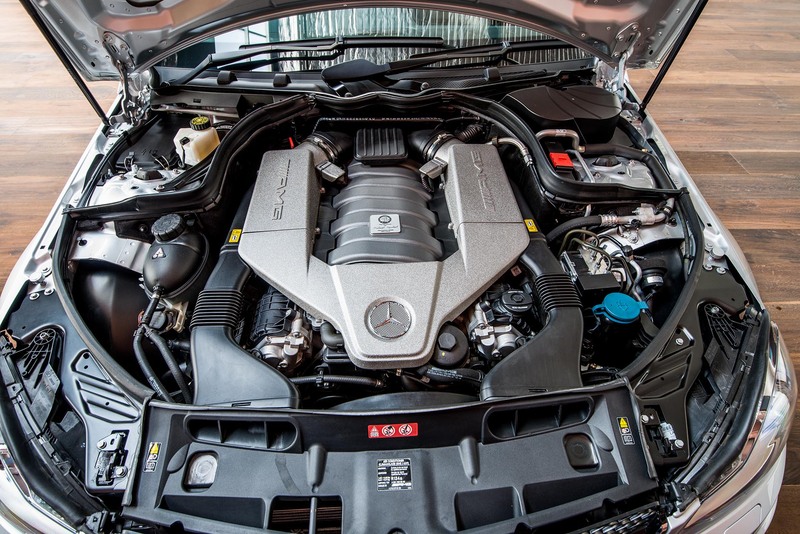 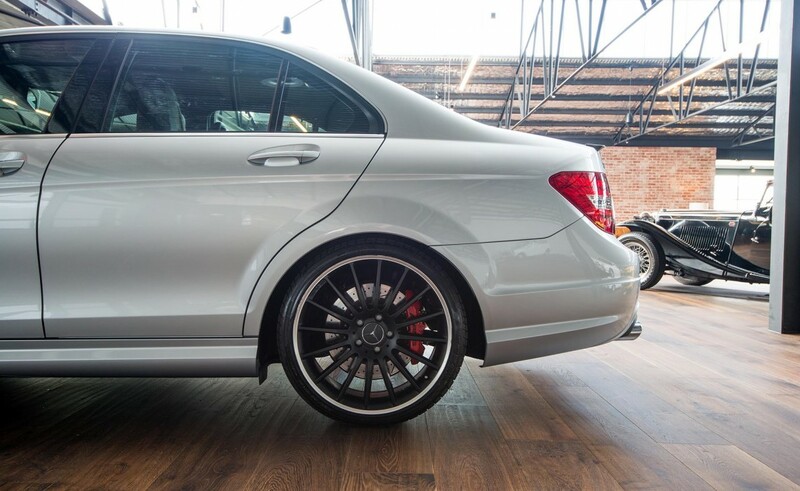 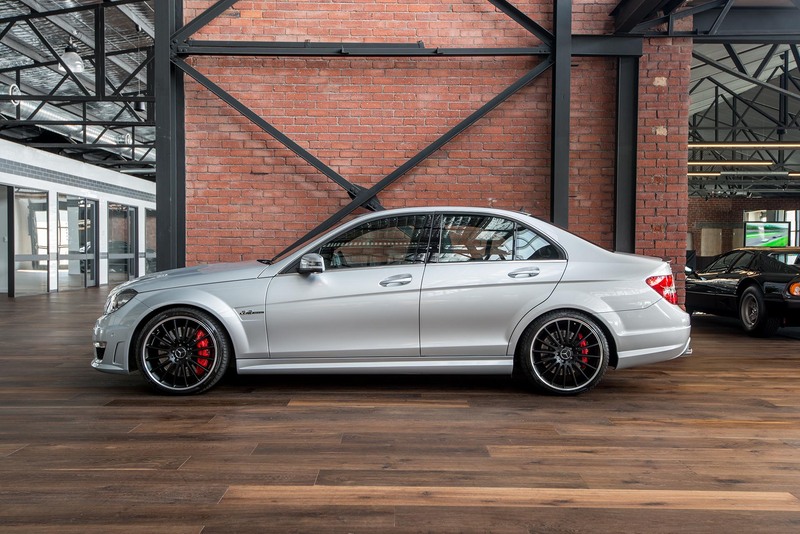 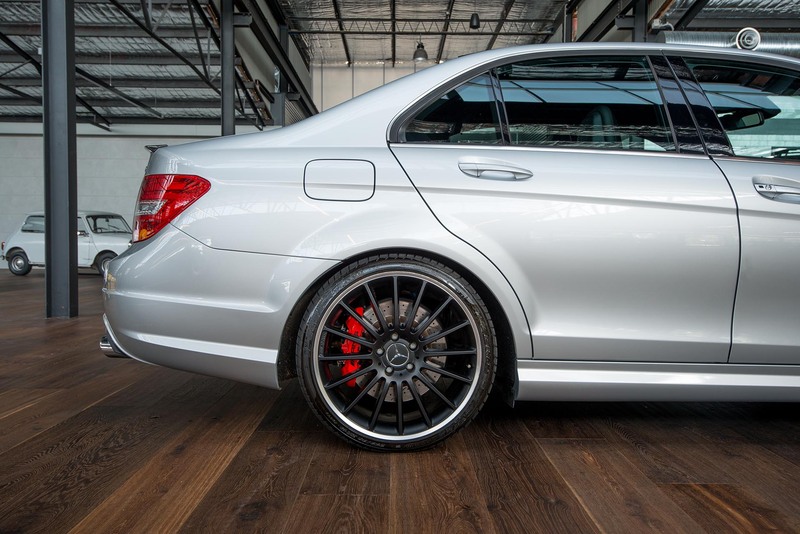 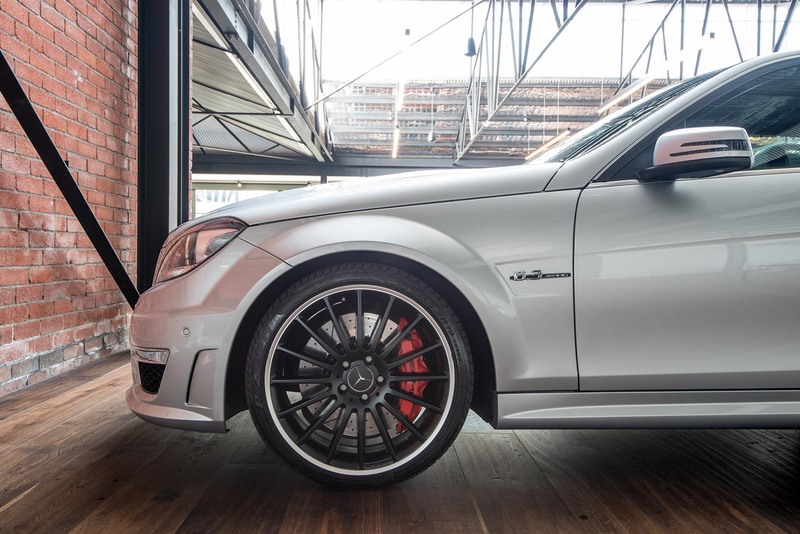 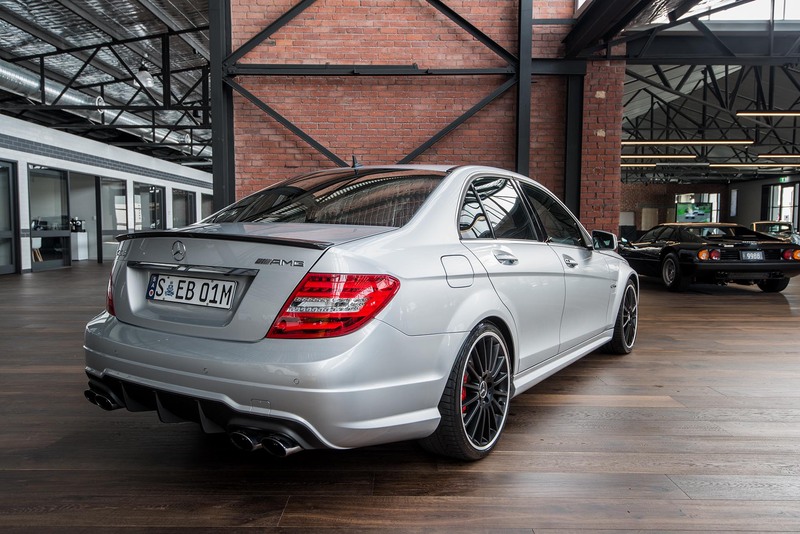 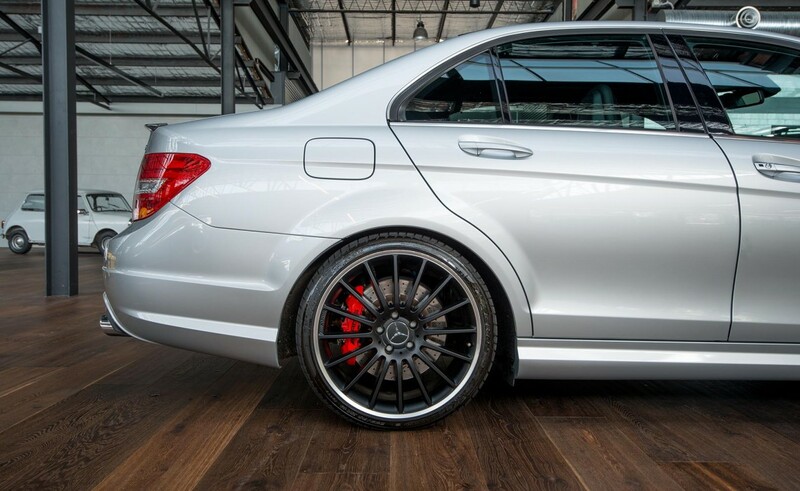 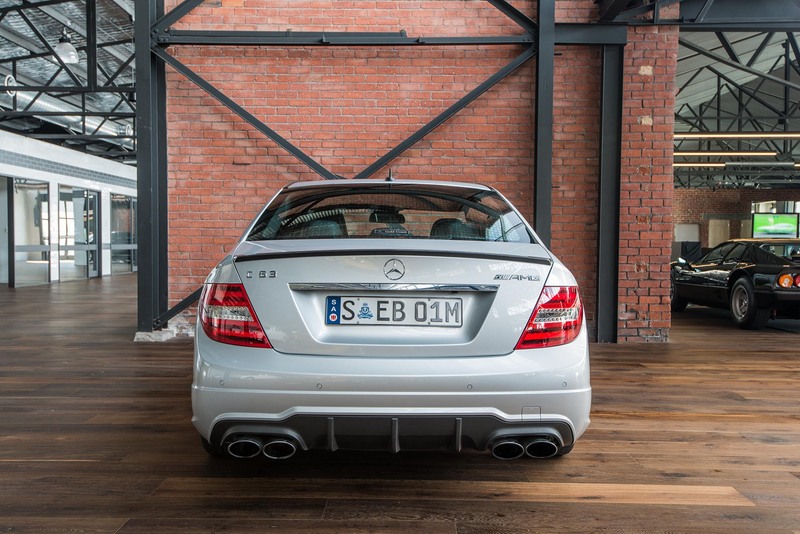 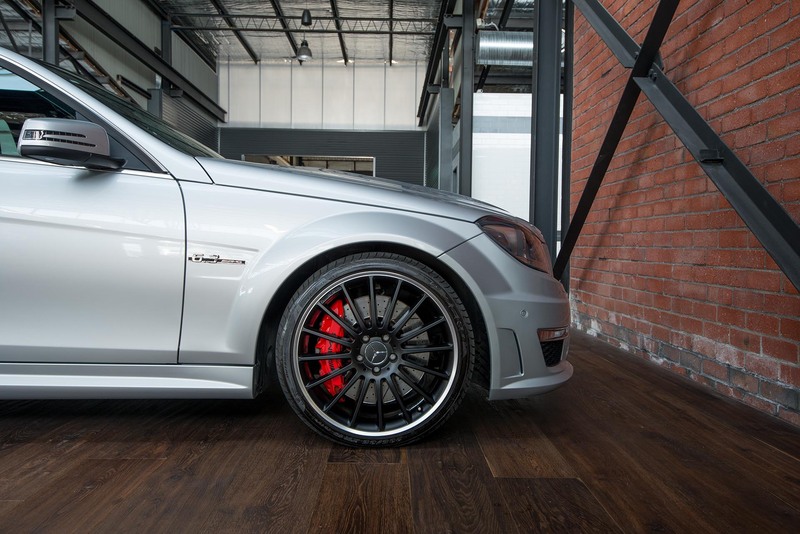 2012 MERCEDES C63 AMG PERFORMANCE PACKAGE PLUS 21,000 KM ONE OWNER. 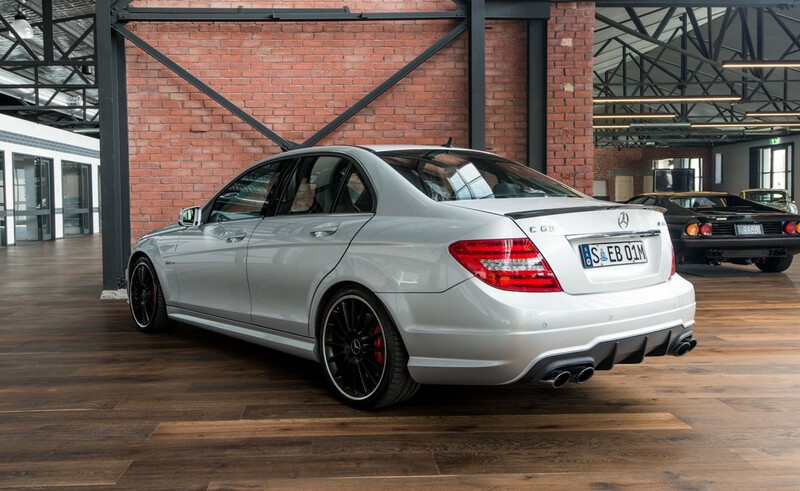 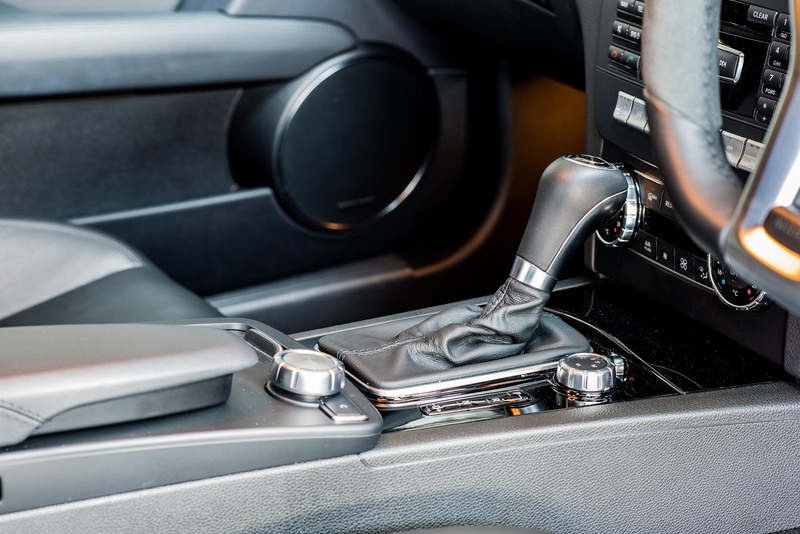 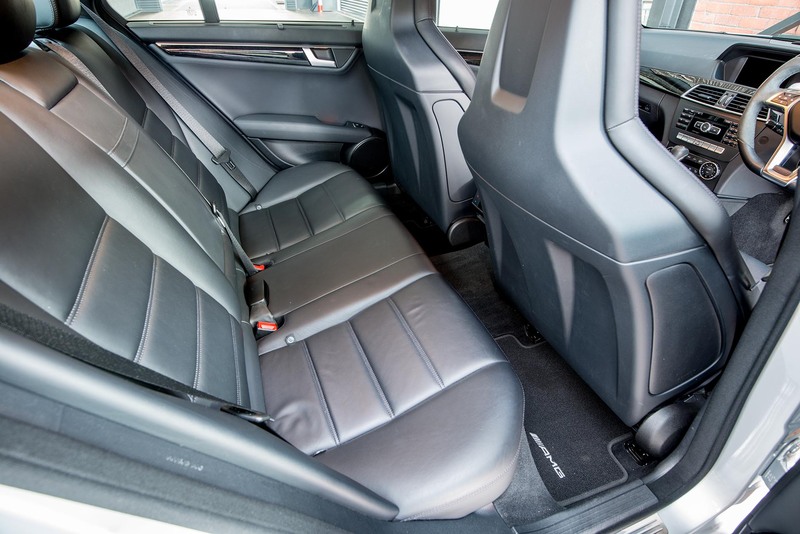 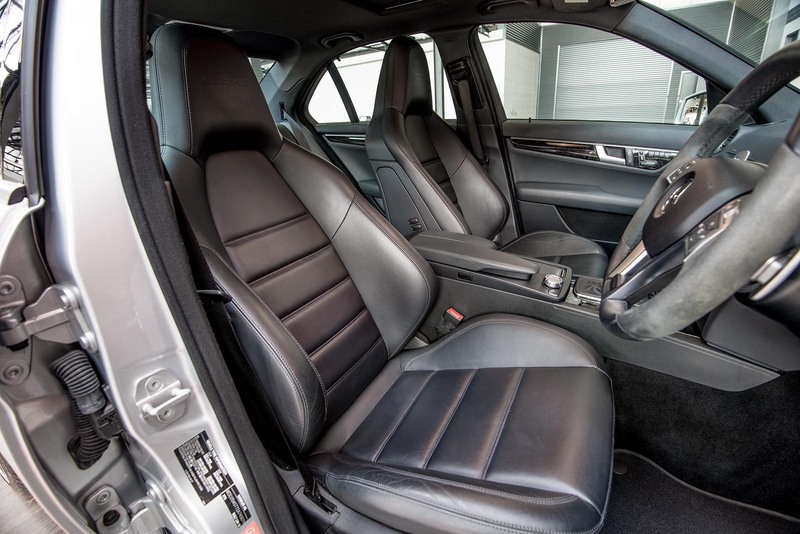 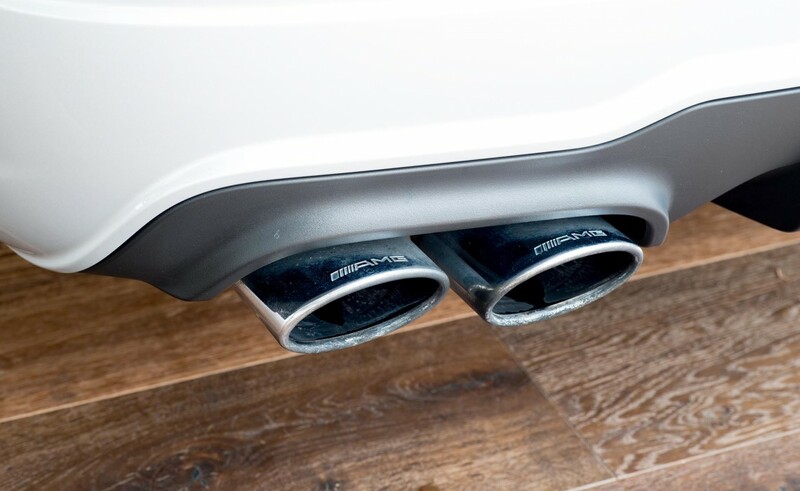 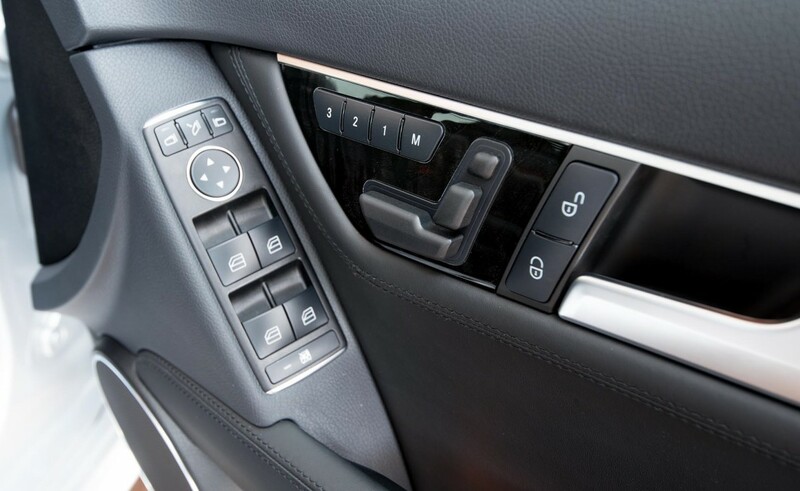 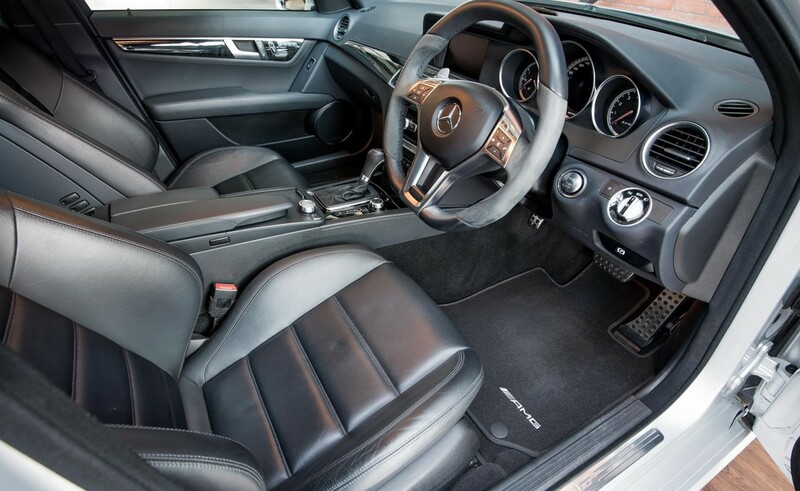 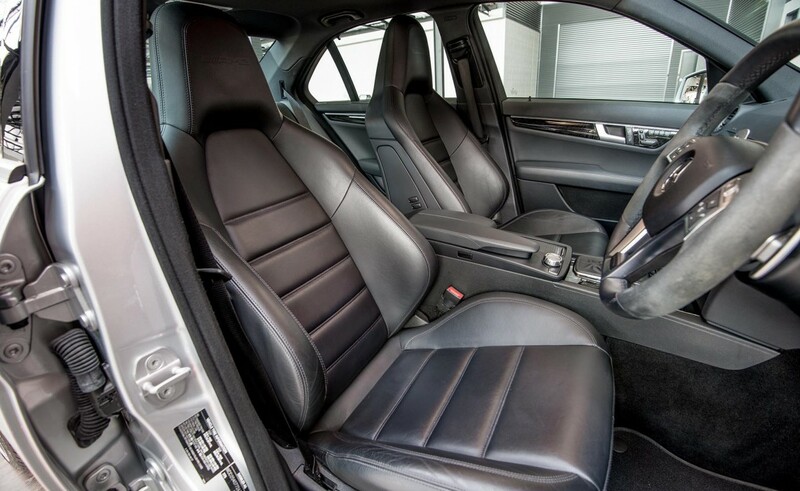 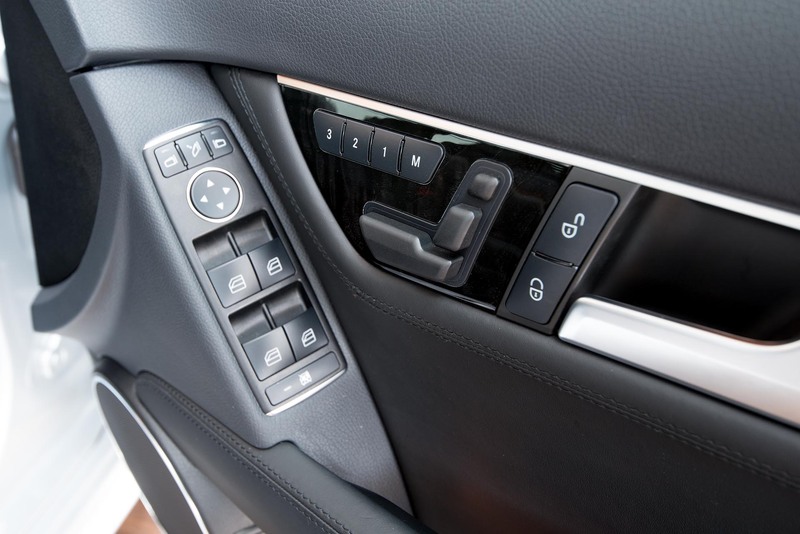 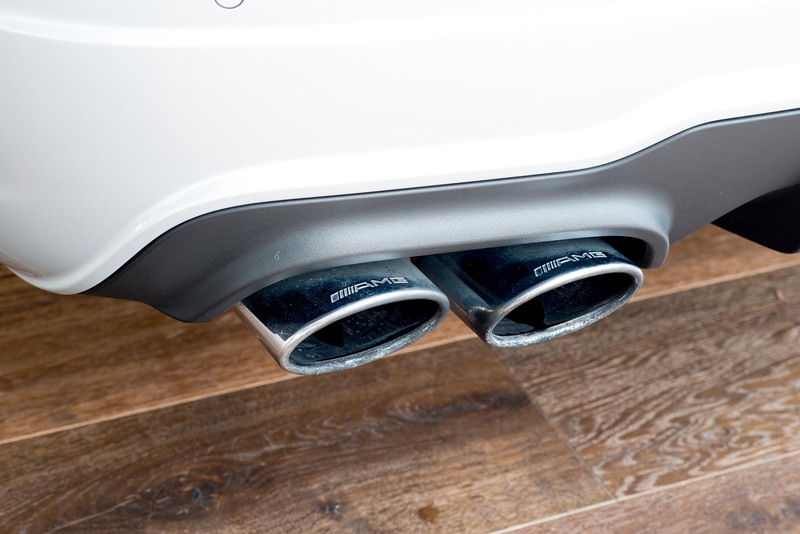 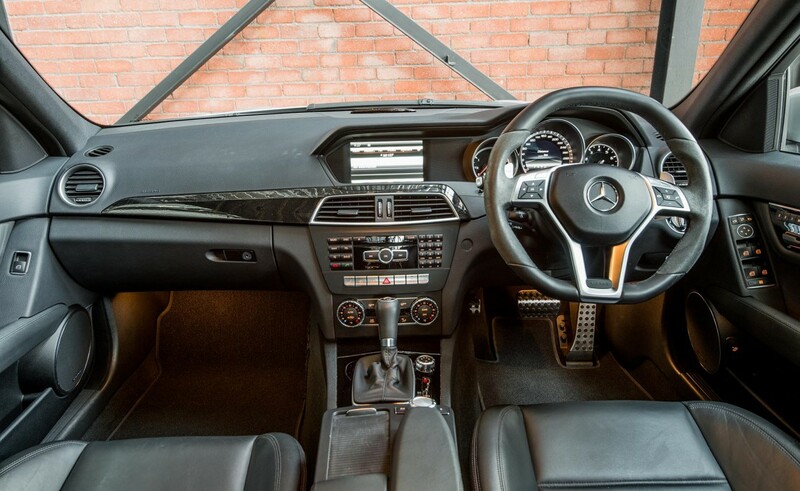 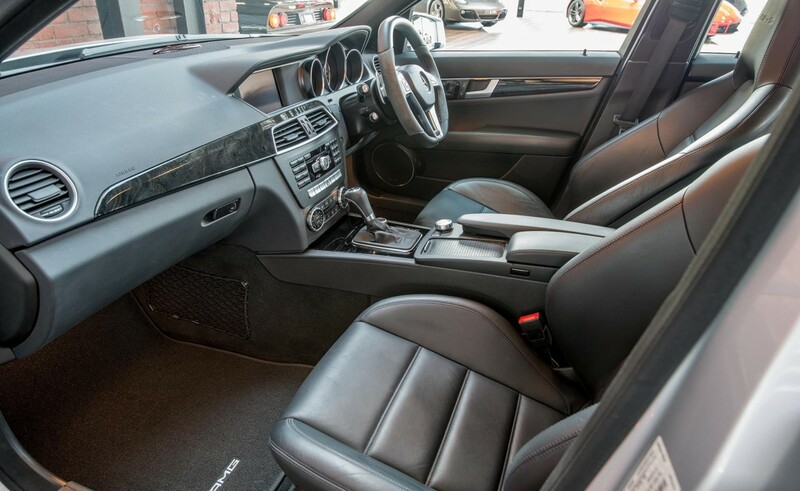 Excellent example of this superb high-performance sedan, one local owner with very low kilometres. 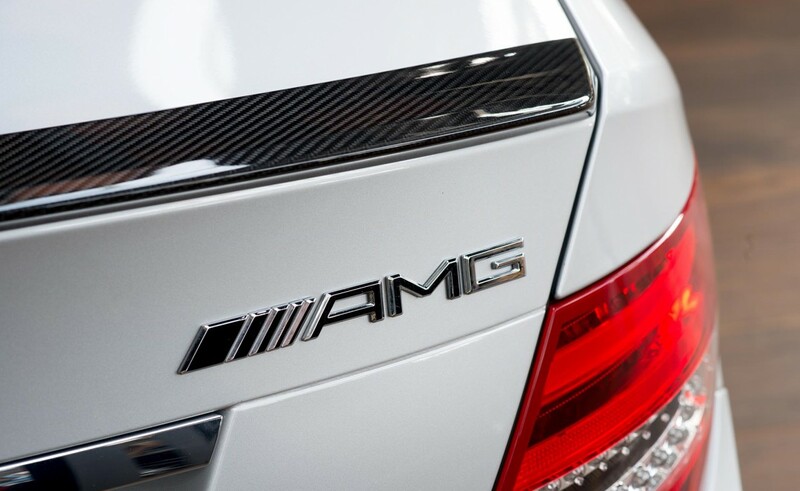 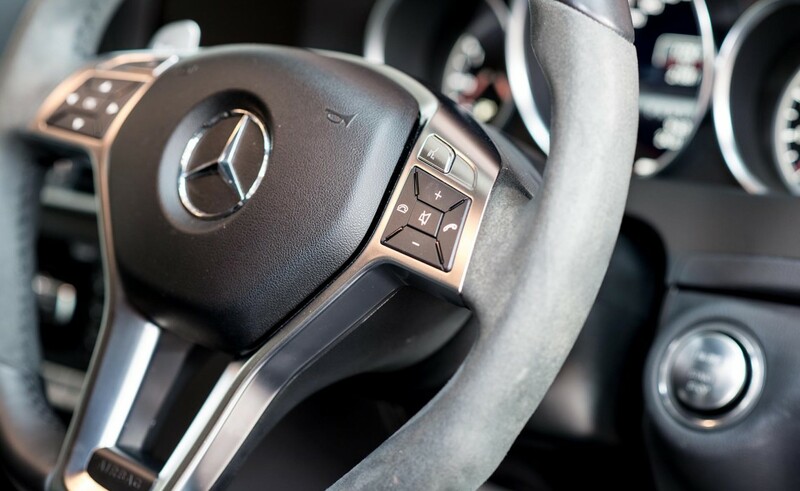 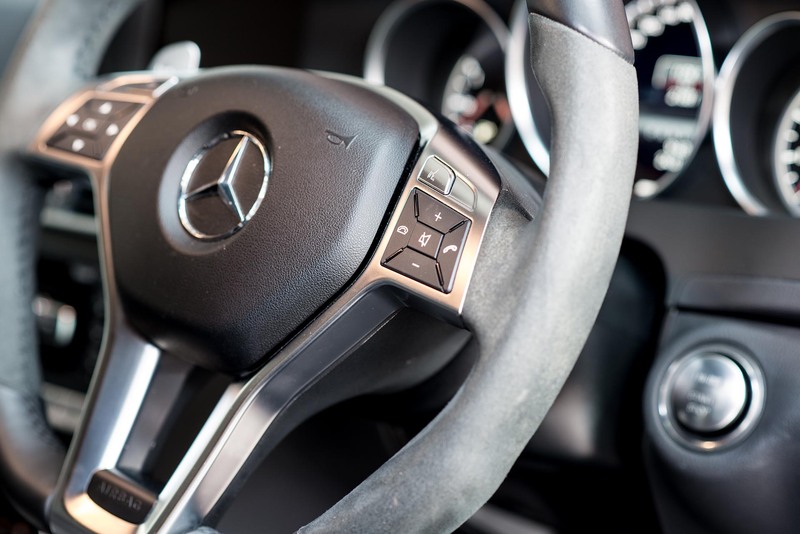 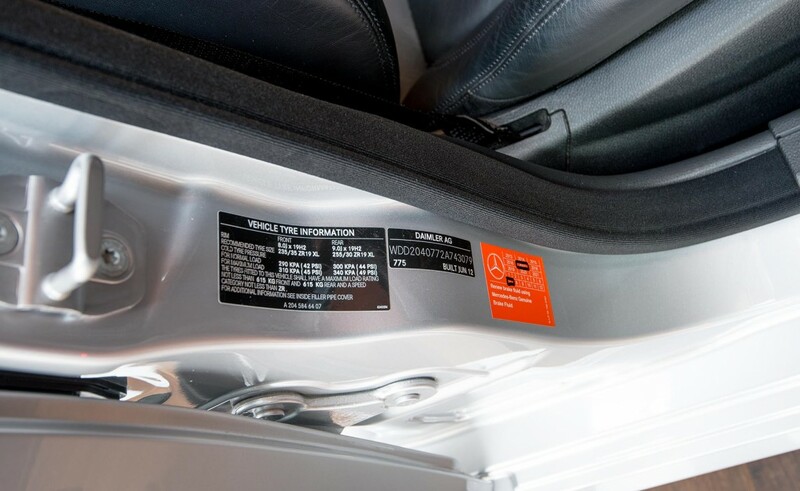 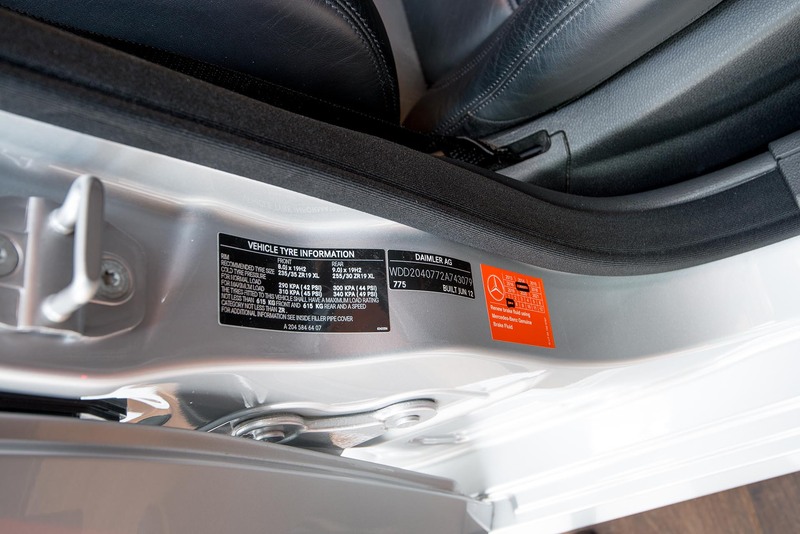 Complete Mercedes Benz dealer service history. 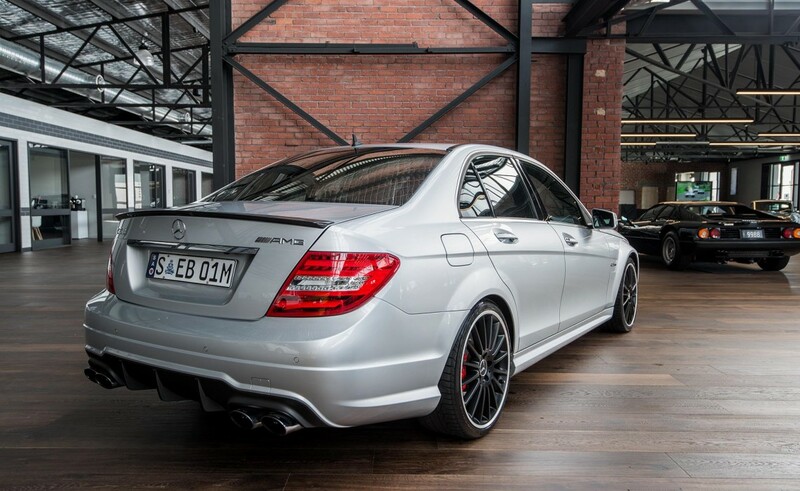 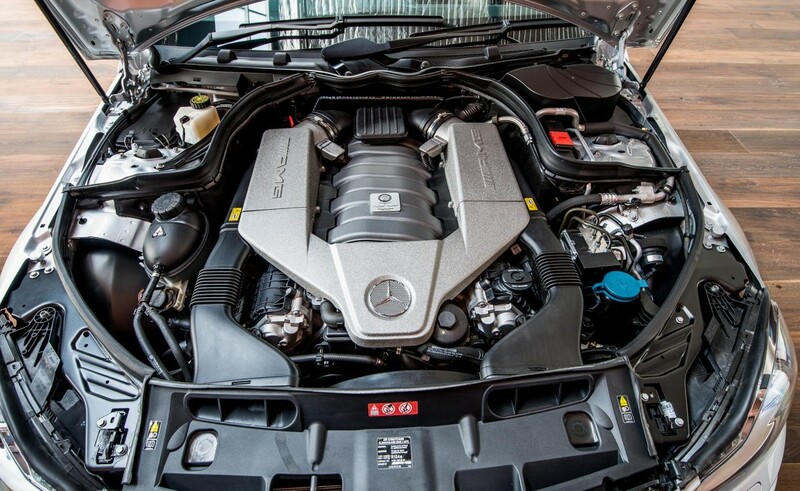 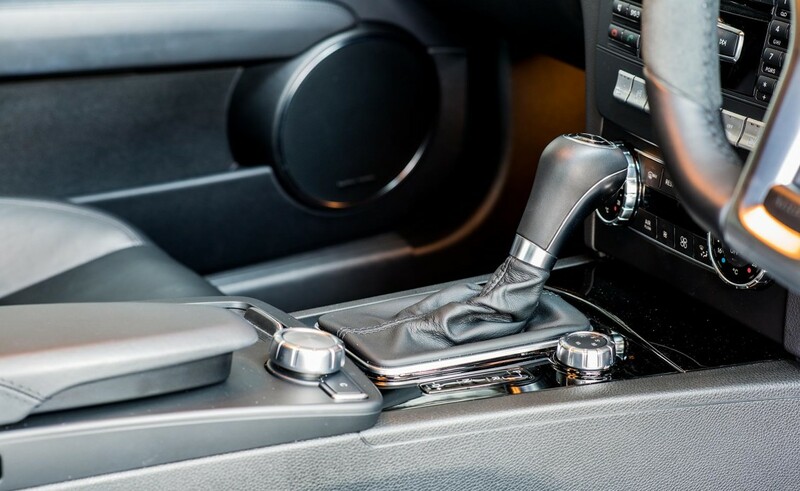 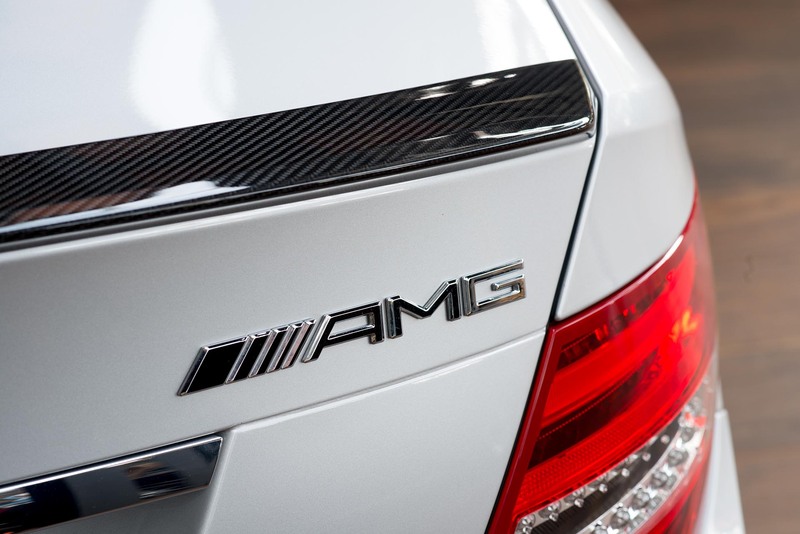 336kW / 480bhp, 600nM torque, 0-100km/h in just 4.3 seconds, 7 speed automatic transmission. Bright silver metallic with black leather, speed-sensitive power steering, rear-view camera, LED daytime running lights, electric front seats with memory (including steering column and mirrors), through-loading feature, sun blinds in both rear doors, rain sensor, electric tilt / slide glass sunroof with sun-blind, folding exterior mirrors, Command DVD with navigation, premium sound system, heated front seats, keyless-start, red brake callipers, carbon boot spoiler and many more features. 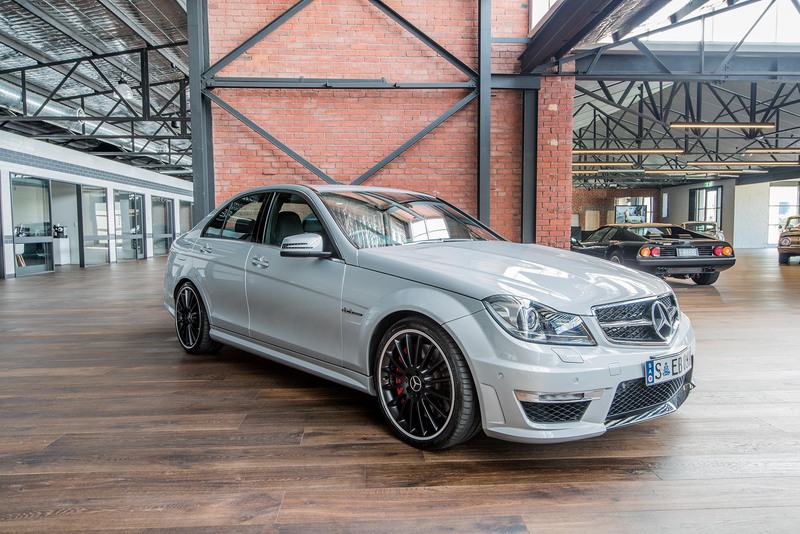 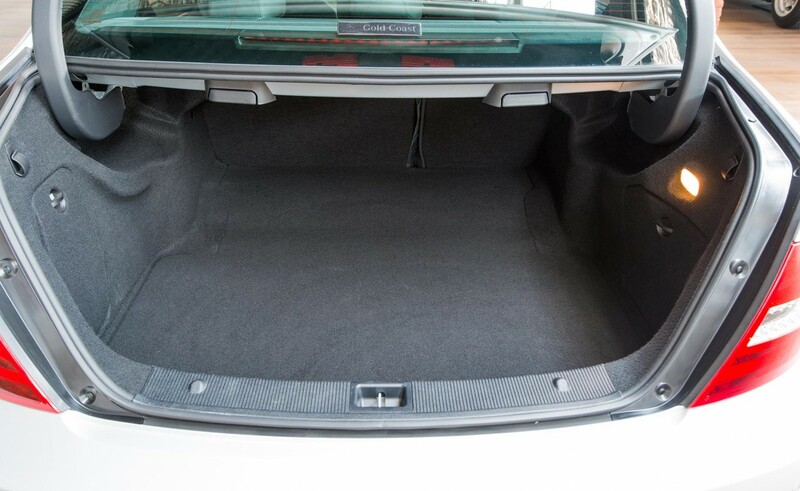 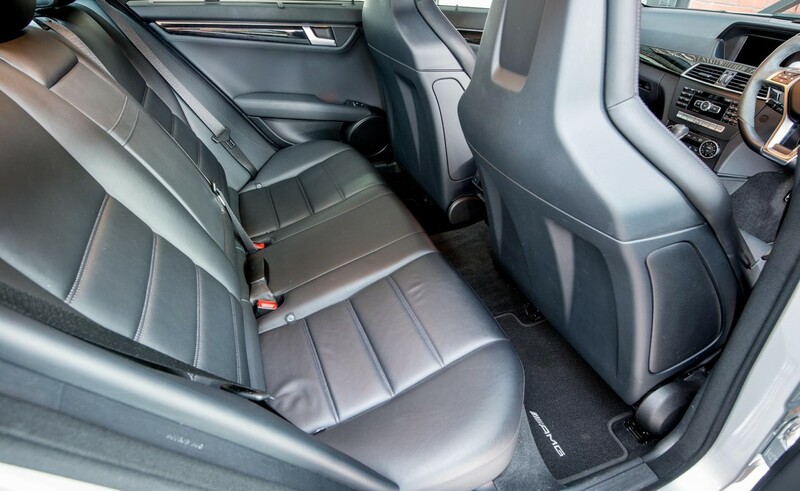 This is a low kilometre example of a performance car which is also practical everyday transport - no wonder they are popular. 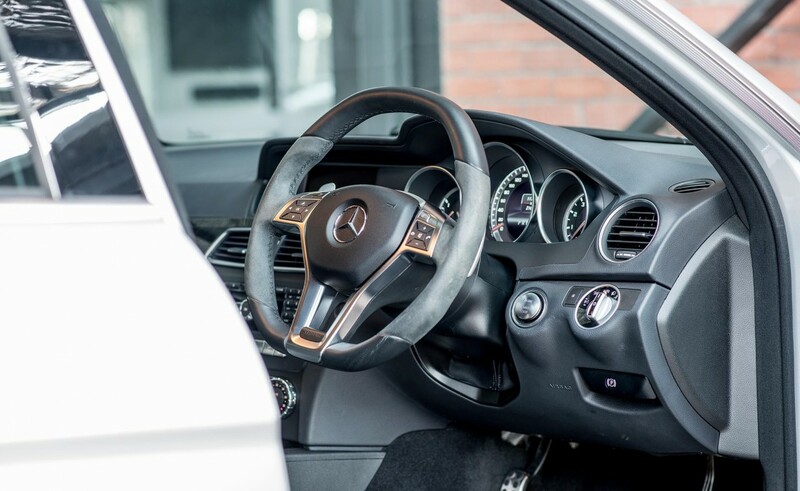 We can arrange door-to-door delivery Australia-wide. Trade in welcome, title guaranteed.